The kanto starters | Kanto Starters | Kanto Starters | Kanto Starters | Kanto starters | Kanto Starters | Kanto Starters | Kanto basic starters | Roblox Kanto Starters | Kanto Starters | Kanto power | Origami Kanto Starters | the shiny kanto starters | all pokemon in kanto | The Kanto Legends | Team Kanto | Charizard&starters | Kalos starters | starters | Starters United | Starters of Unava | X and Y starters | M - XY Starters EX | starters | Hoenn Starters | All starters | Kanto | The Kanto Region | red | Kanto King ( aka Red ) | legends of kanto | Ash kanto | FuseKanto | ash kanto hoenn | Team Kanto | Kanto Riolu?! | Kanto Starter | Kanto Critic | Kirby Starters | Mewtwo LEGEND | Mewtwo | Kanto rules | Kanto Starter Trio | AAAAAAAAAAA | Ash Kanto | Team Kanto | Kanto Pokemon | Kanto legends | kanto jhonto ash | kanto water stater pkm | kanto team 99999 | Kanto Snivy | Ash's Kanto Team | kanto pokemon ex 999,9, | Trio di Kanto | Ash Ketchum(Kanto form) | Genwunner | Team Kanto | Kanto Starter Squad | the freakin bulbasaur | Kanto Bird Trio | Kanto Trio | kanto ninja squad | pokemon monopoly kanto: geodude | Ult. Mewtwo Fusion | ho-oh vs lugia 10000 | Legendary Meal? 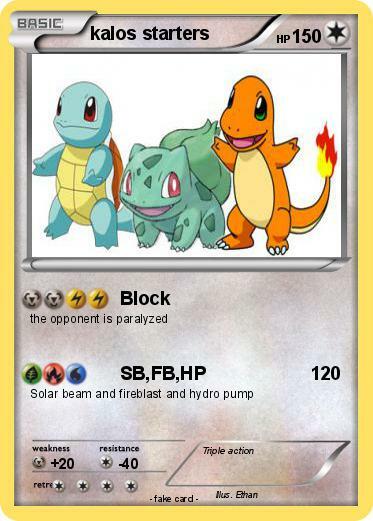 | Kanto starter trio | Gen. 5 Starters | What Should I Use?